Analytics We use "analytics" cookies which, in conjunction with our web server's log files, allow us to calculate the aggregate number of people visiting our Website and which parts of our Website are most popular. This helps us gather feedback so that we can improve our Website and better serve our users. We do not generally store any personal information that you provide to us in a cookie. 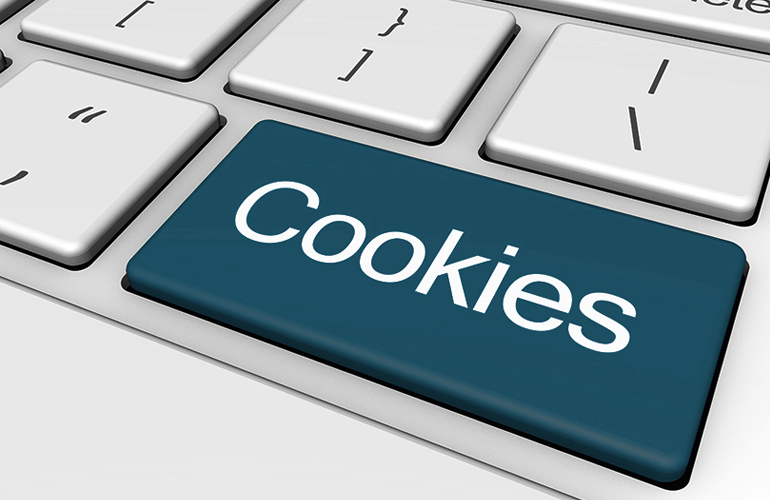 Most of our cookies expire within 30 days, although our analytics cookies may persist for 2 years or more.